Gripsweat - THE SLITS - CUT, 2019 EU 40TH ANNIVERSARY 180G vinyl LP +1 B/T, NEW - SEALED! 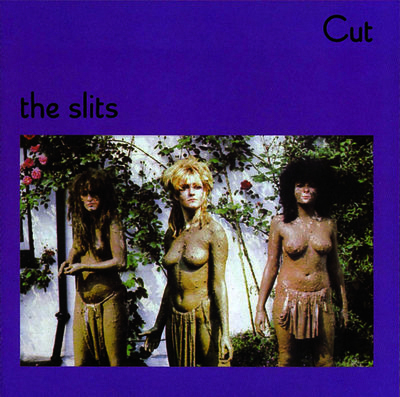 "THE SLITS - CUT" 2019 EU 40th Anniversary 11-track 180gr vinyl LP, including 1 bonus track. On ISLAND label. Catalogue No: 7734143. Barcode: 602577341434.